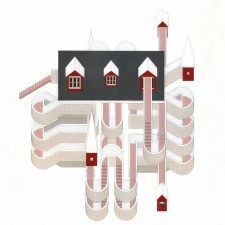 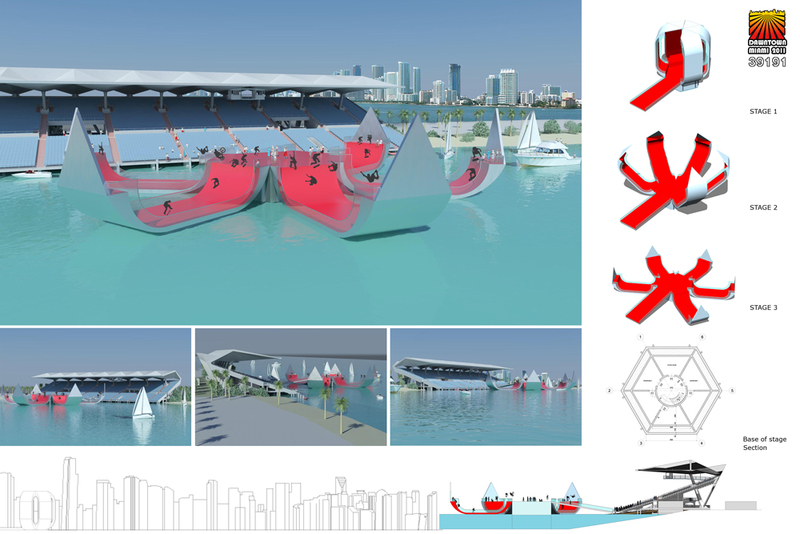 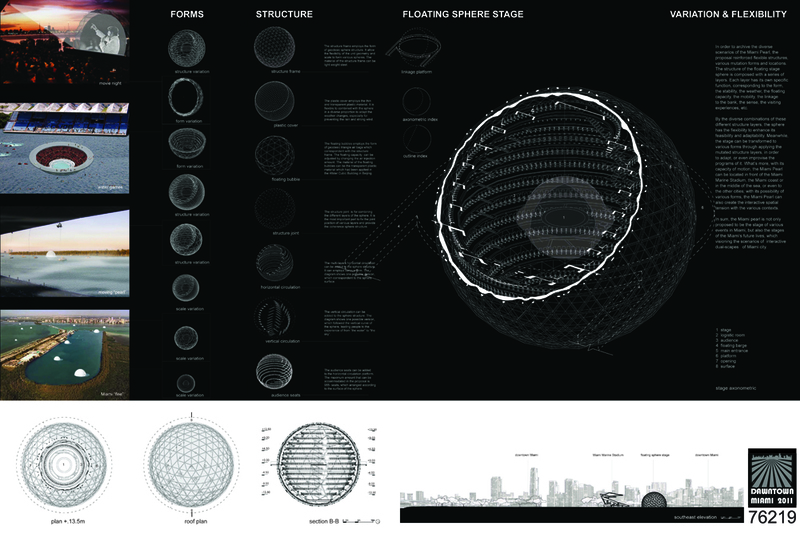 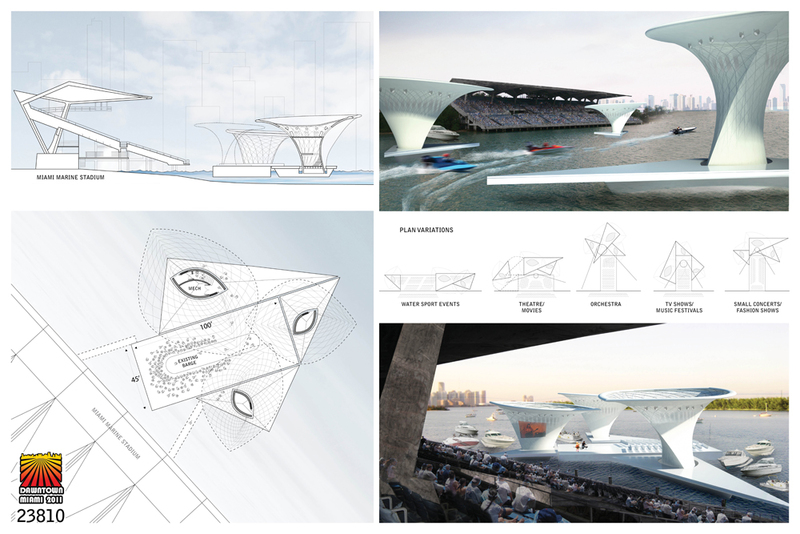 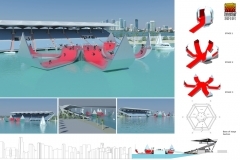 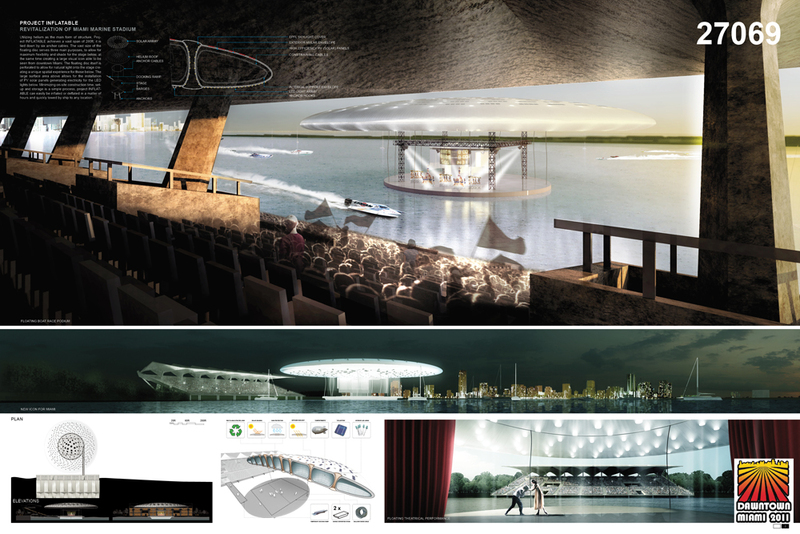 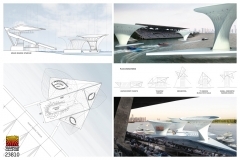 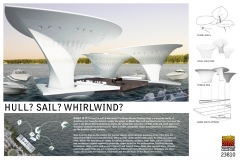 An architecture student and an expert in the science of water modeling have teamed up to win the 2011 DawnTown Floating Stage Competition in Miami. 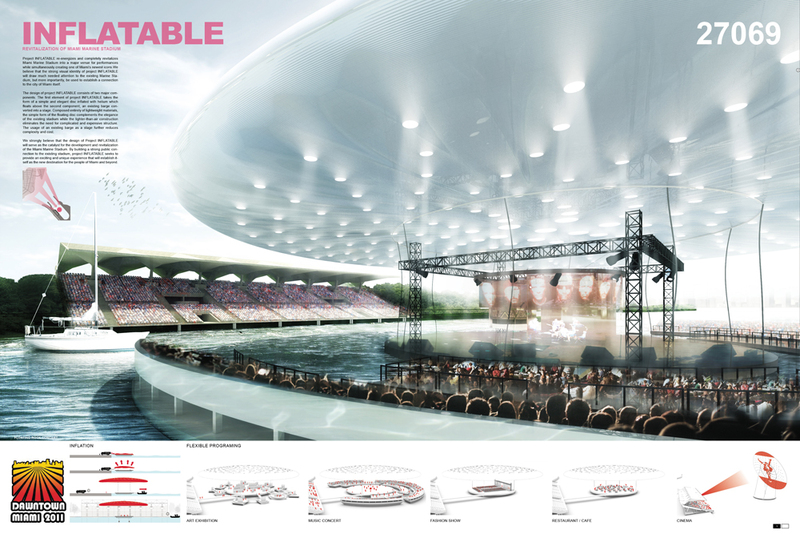 “Because of this project, we have a studio now,” said Abingo Wu of the design team she’s just formed with partner Gengxin Ou. 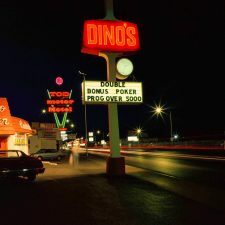 The pair from Lincoln, Neb. 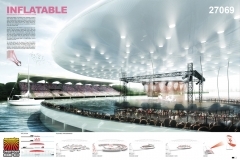 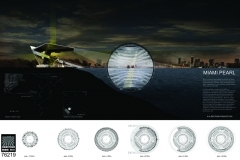 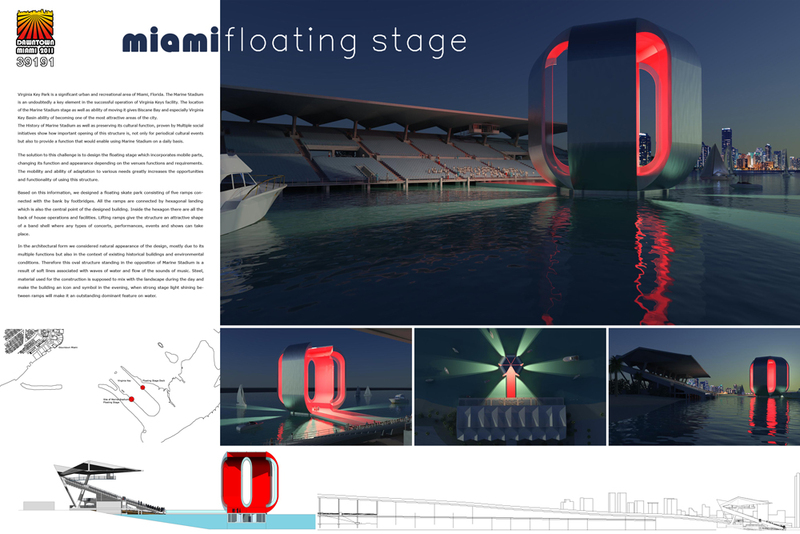 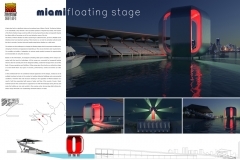 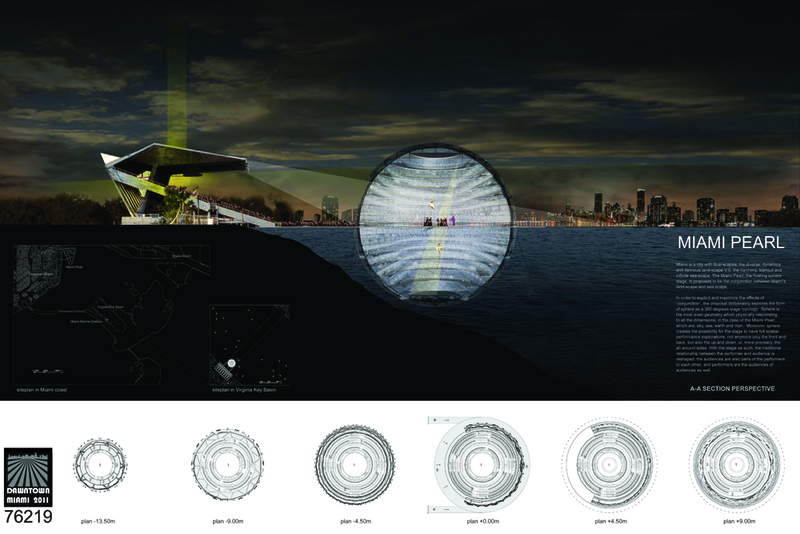 walked away with a $5,000 prize for its design of Miami Pearl, a glowing and floating spherical stage that was praised by jurors for its “gorgeous design” for the Miami Marine Stadium. 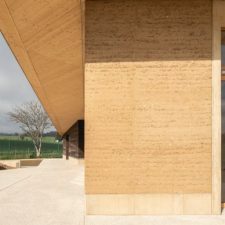 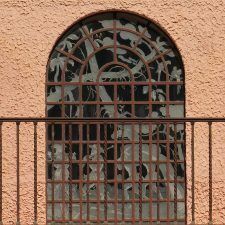 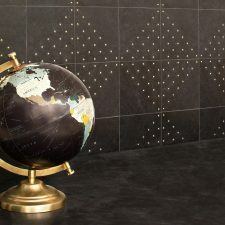 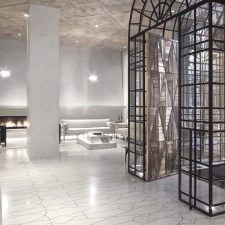 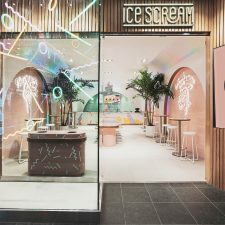 They were informed and inspired by the work of 18th-century French neoclassical architect Etienne-Louis Boullee, who designed the Hotel Alexandre in Paris, and are students of the evolution of theater typology reaching back to Greek and Roman designs. 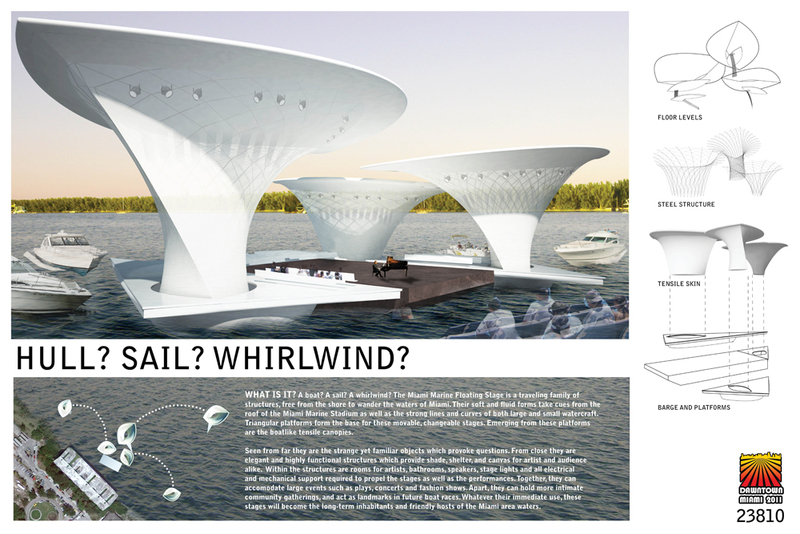 Coming in second was Inflatable, by Eric Tan and Leon Lai of Pink Cloud.DK.Design Group in Copenhagen, Denmark. 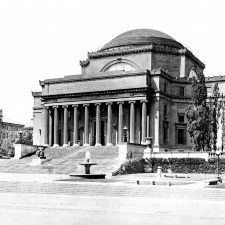 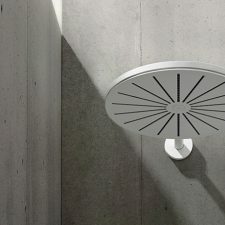 It proposed a canopy made of a helium-inflated disc in the shape of a mushroom cap, punctured by holes for natural lighting. 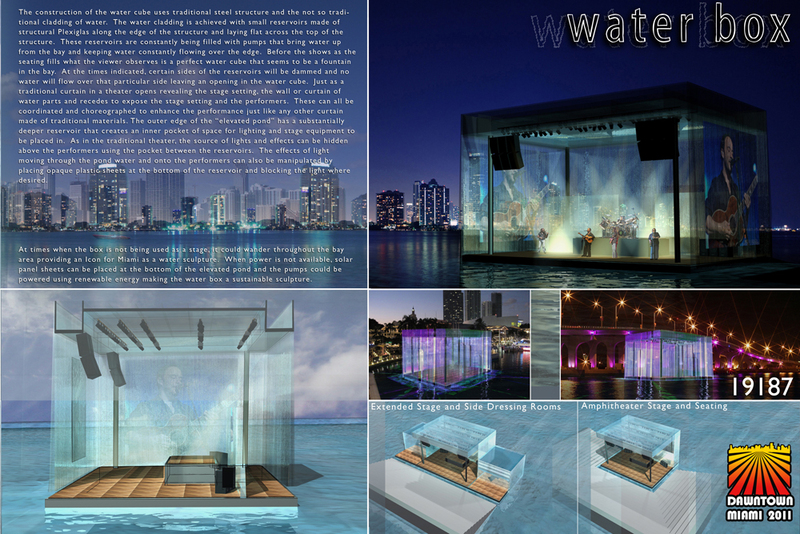 Coral Gables designer Igor Reyes took third for The Waterbox – a floating cube with walls of illuminated and cascading water.